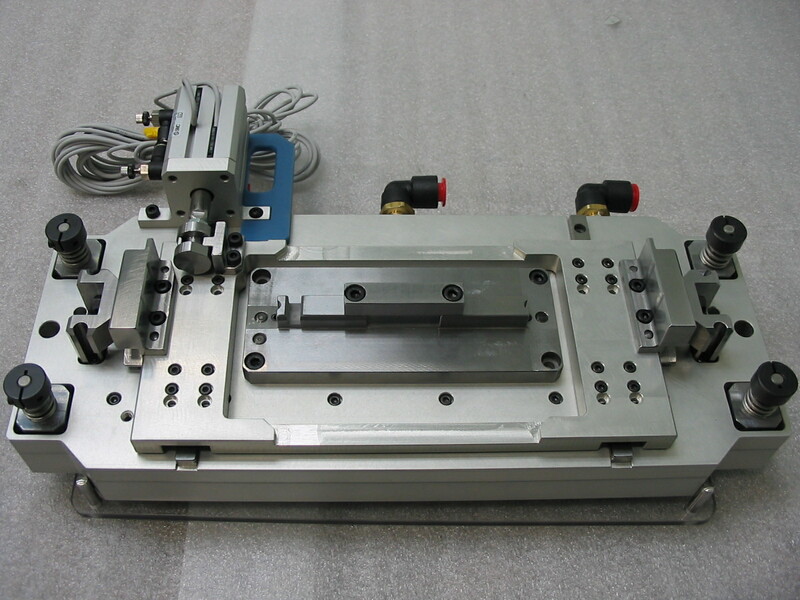 For your new tool making, repair and certified inspection needs. 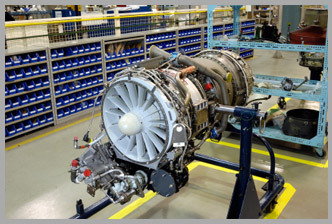 Mesotec provides you with the quality and precision that you expect. 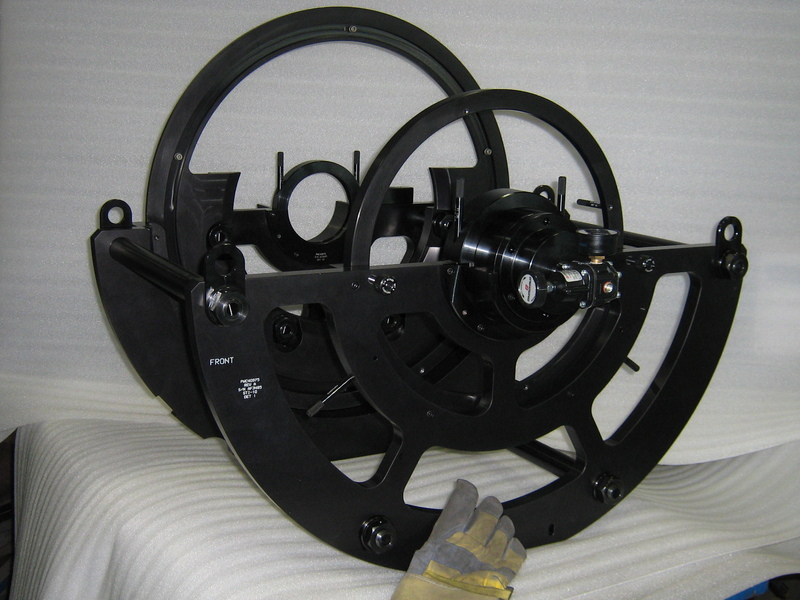 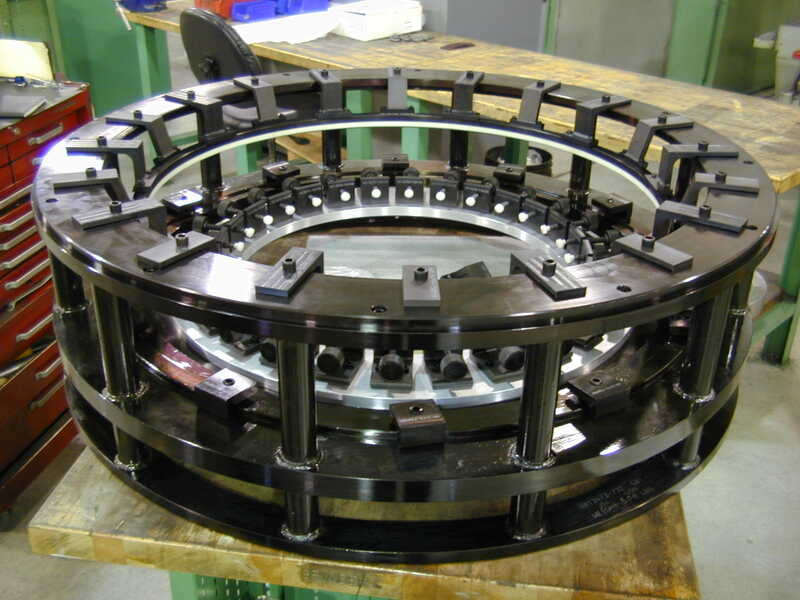 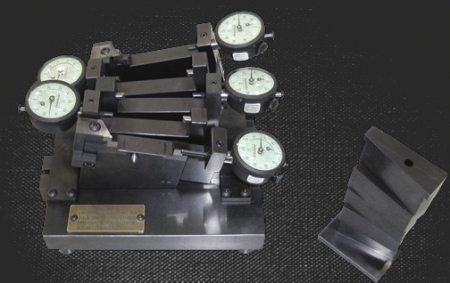 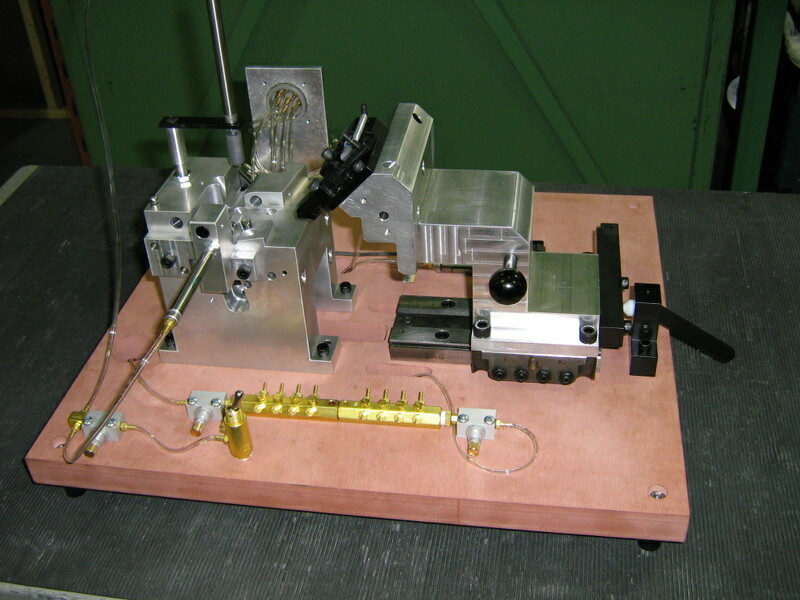 Whether in aeronautics or specialty industries, Mesotec uses a turnkey method to make or repair all types of tools: jigs for assembly, inspection or adjustment purposes. 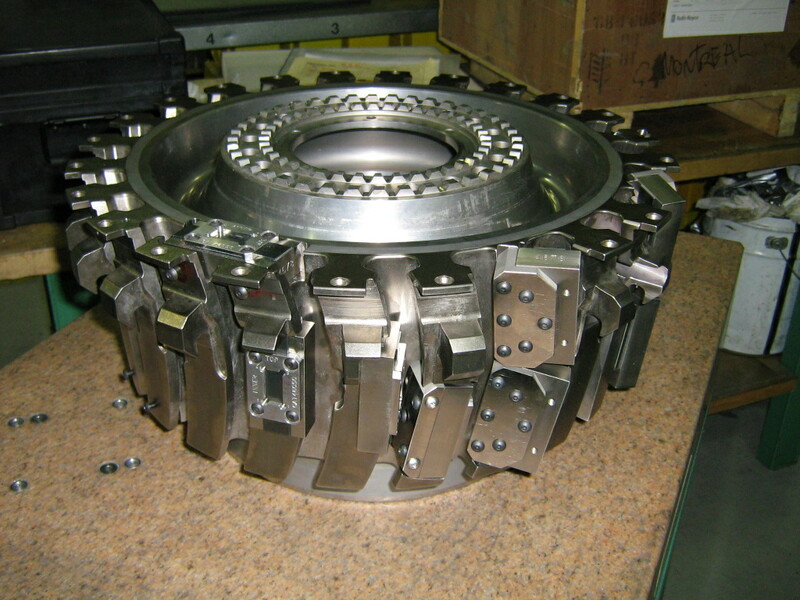 It guarantees and certifies the quality of the industrial tools it makes.